Huge bills can be produced from only a few days of treatment in a hospital. However these funds dwarf the payments in cases that are required for those of us unfortunately afflicted with a life threatening disease such as cancer or other condition requiring expensive treatments for recovery. 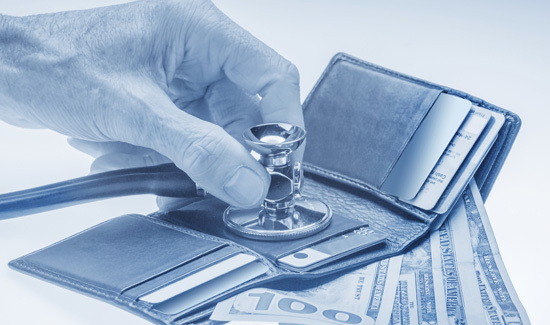 On average, medically bankrupt families had $17,943 in out-of-pocket expenses, including $26,971 for those who lacked insurance and $17,749 who had insurance at some point.